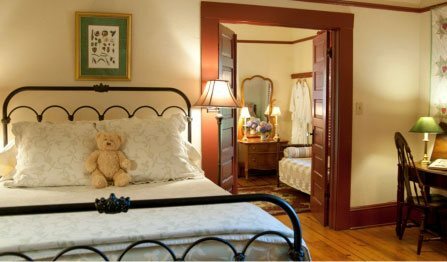 Have a Party and Rent Beechwood Inn: Rent the Entire Inn – All 7 Guest Rooms and Two Cabins at Beechwood Inn. Rent our 7 guest rooms the Blueberry Cabin and the Garden Cabin (3 Bedrooms) and have the Beechwood Inn all to yourself! Great for family reunions, small weddings, group retreats. 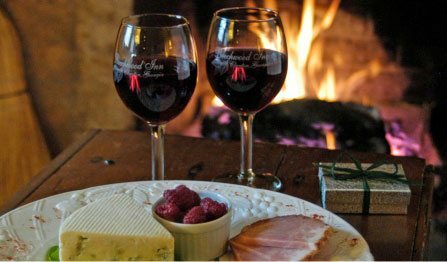 Have a Party or Picnic and Rent the Entire Inn – Beechwood Inn: We can comfortably accommodate 22-23 people for sleeping, up to 25 for barbeques, picnics and wine tastings. The Sjostrom family recently gathered here to enjoy one another and experience the wild rivers of North Georgia. All survived rafting the Ocoee and swapped stories and tall tales on the Beechwood porch into the late evening. Reconnect with your loved ones over a long weekend at the Beechwood! Picnics: I recall picnics as a youth. It was all about my Mother’s fried chicken. She would spend the day before frying chicken and making mustard potato salad. The next morning she would pack it cold. Cold fried chicken is a must for me in a picnic basket (don’t forget the hot sauce!). Too much work? 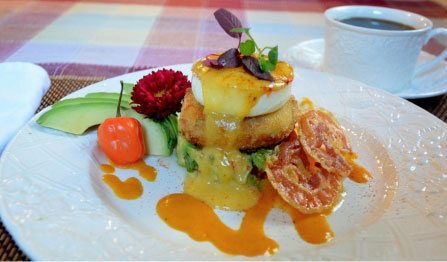 Beechwood Inn Chefs are happy to cater your party or picnic in North Georgia and prepare a glorious event for you. You can even use our picnic area. We make it easy and delicious. Our picnic area is suitable for small to medium sized groups, parties or family get-togethers. All you have to do is call and we will prepare some of your favorite picnic foods such as: fried chicken, pulled pork BBQ, hamburgers, potato salad your favorite artisan cheeses, salamis, salads, sour dough, apple pie and home-made cookies. It couldn’t be much easier than that. 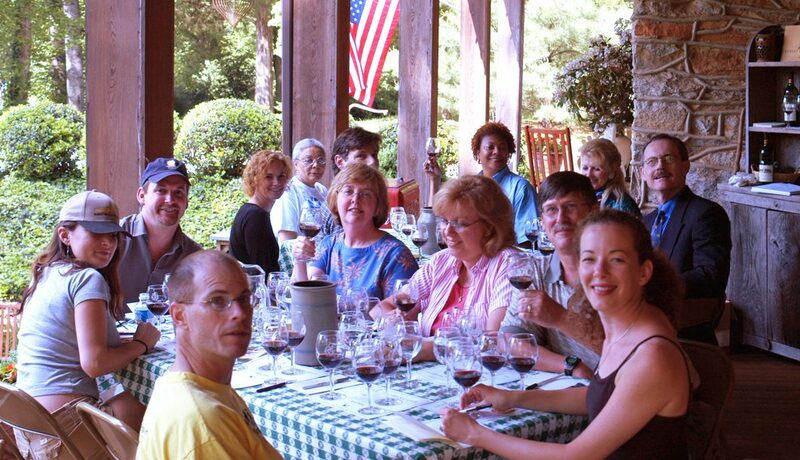 Call us for a quote for your group (706) 782-5485. 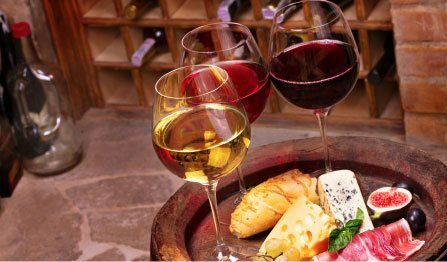 Your group will get complimentary wine-thirty and wonderful gourmet breakfast using fresh and local foods. 10% Discount available if you pay by cash in advance.